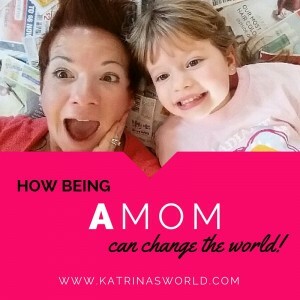 How Being a Mom Can Change the World! 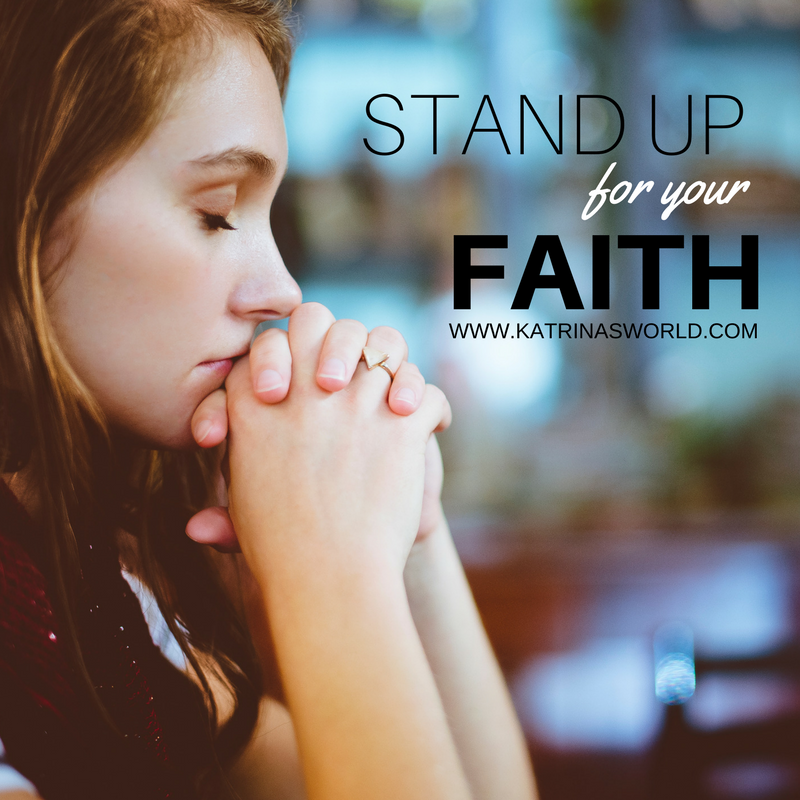 I was at my Community Bible Study group yesterday and was hit by amazing thought as I was listening to the lecture – God uses every type of mom to do amazing things – you may not be a strong woman (although I’m sure you are stronger than you think you are), but God uses you regardless of how strong you or how strong you think you are. I actually do consider myself to be a pretty strong woman – do you? I like to think that I can handle most things, both physically, and emotionally – but ya know what? 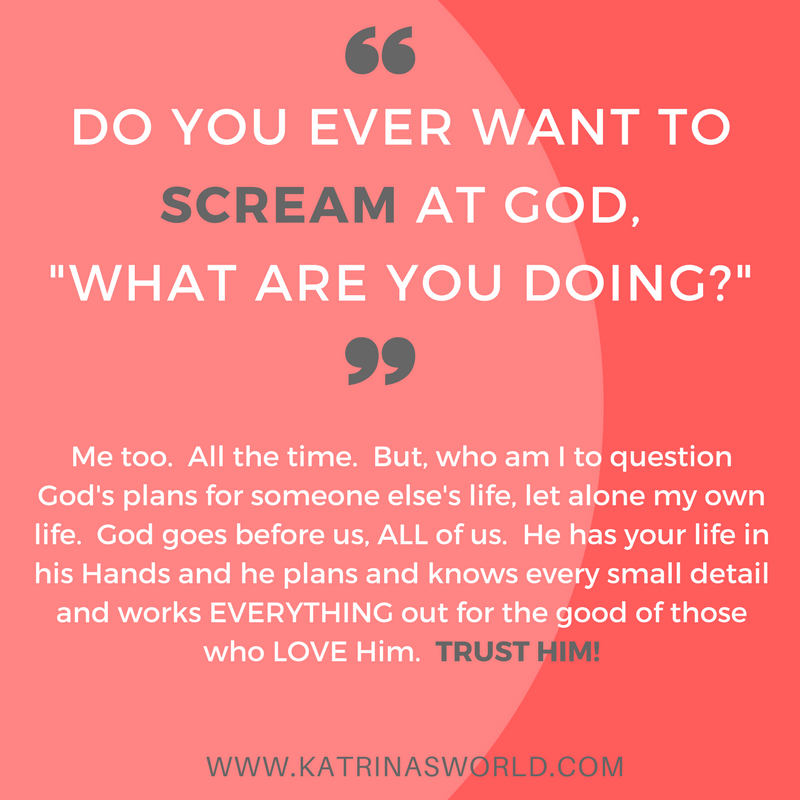 I was struck by the fact that it’s not just me handling those things – God is right there along with me, carrying me through stuff that I would tend to think I’m doing all on my own. I know now that I don’t want to be just a strong woman, but instead a weak woman in the hands of a strong God! This carries over into everyday life. Are you ever just fed up? Tired? Annoyed at your kids for just being kids? 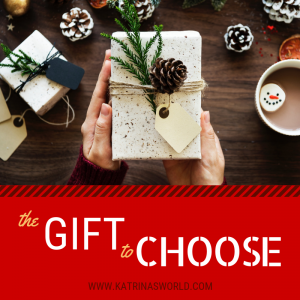 Tired of the everyday chores of cooking, cleaning, making lunches, giving baths, changing countless diapers and then knowing that you have to do it all over again tomorrow? I know I get stuck in that rut a lot – everyday seems to blend with the next and my eyes are so heavy I can barely remember what time to pick my kids up from school (and yes, you would think after 4 years of taking kids to school everyday that I would finally have the times down to a science, but not this mom – blame it on having 3 kids with totally different schedules)! I’ve been studying Romans lately, and I’ve learned so much about Paul. He lived every moment of everyday as an act of worship – down to the smallest details. It’s a great way to live life – every moment of your “mom” day can be an act of worship to God and it all comes down to your attitude and perception. 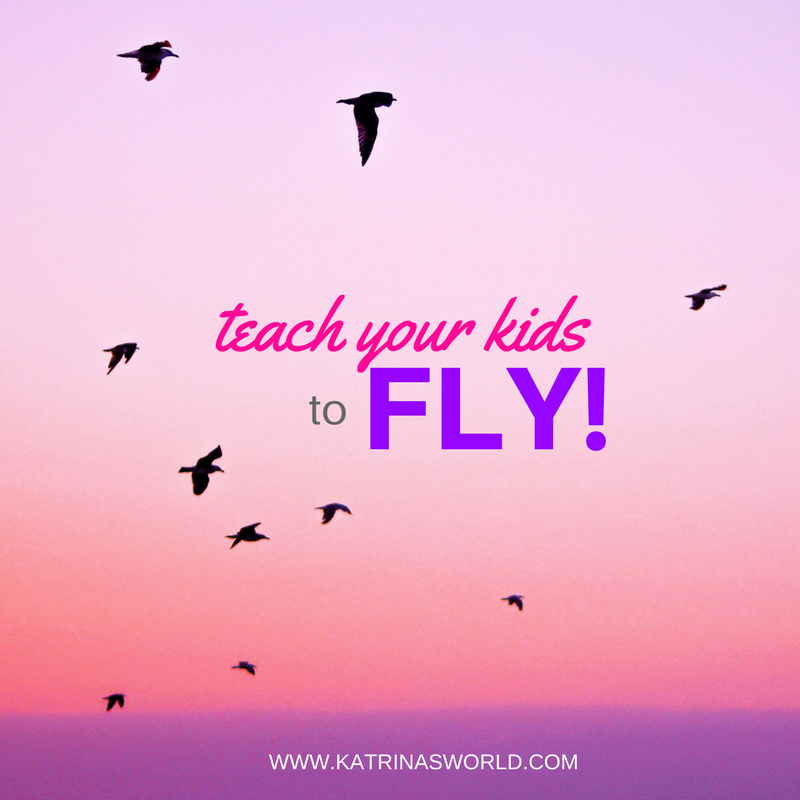 You can worship God in the way you treat your kids, the way you talk to your kids (especially when they are driving you crazy), by not only teaching a Sunday School class at your local church – but how you teach that class, by how you react to everyday situations – for example: when your child spills a cup of milk or if they drop a glass and it breaks. All of these situations and examples are acts of worship and just changing your perspective on these can totally change your attitude and the attitude of your children. See what I mean – you, MOM, can change the world! My prayer today is to laugh. My life verse is Proverbs 31:25 “She is clothed in strength and dignity, she can LAUGH at the days to come!” I love this verse for so many reasons, but mostly because when I am in a stressful situation I have the hardest time controlling my attitude. A perfect example is right after we get home from school in the afternoons. All 3 of my kids are coming at me at the same time for different reasons – Rylyn wants a snack and will ask for it at least 10 times in the next minute, Makenzie wants to color and tell me all about her day at school (even though I picked her up from half day kindergarten a couple hours earlier) and then Coen will drop his backpack and shoes in the middle of the kitchen floor and start asking for a snack while he is also trying to tell me all about his day and wanting me to sign his planner. It’s a chaotic mess! Everyday it stresses me out – and don’t forget, during this entire 2 minutes or so Rylyn is still asking over and over and over for snack and escalating in noise level. Imagine trying to make a snack, field all those questions while walking over shoes and backpacks? It may not bother all of you, but for me, that TOTALLY stresses me out, and the really silly part is that once the few minutes pass and we get stuff put away and snacks made, then all is fine and dandy. But, if I let my attitude get the best of me, there is yelling and more stress and it all goes bad. I get like a split second decision to decide on how the rest of our afternoon will go. Will I worship God and be patient and kind and not say something that will hurt my kids? Or will I explode? It’s our choice. Worship or not? Hard choice huh? I don’t want it to be a hard choice anymore. Pray, ask God for help! He will. I promise! This is the time of year when I just want everyone to get along. Wow, that sounded so cliché’, but really, I just want everyone to get along! Even in my own house. Our little family of five – I want all of us to just get along and when we don’t, I literally feel like screaming and throwing my own adult tantrum. Let me guess, your family makes you crazy, especially around Christmastime? Am I right? It seems like more family fights are hatched about really silly stuff this time of year. 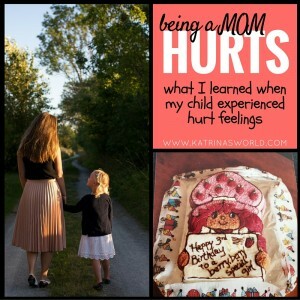 There are misunderstandings, hurt feelings and tears. 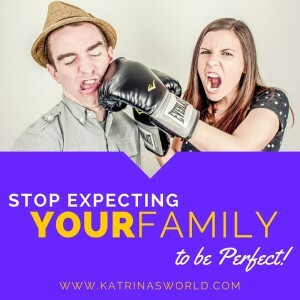 It’s hard to keep your own family happy as well as the in-laws, and if you are like a lot of families you may have more than just two sets of in-laws to keep happy. I have one friend that has five different houses and five separate family get-together’s that she has to attend on Christmas day alone. How completely exhausting! There are no perfect families. Every single one is messed up in one way or another, but they are your family. God perfectly designed you to be in that family to teach you something about yourself and for you to teach others in your family something. There is a plan – it’s not an oversight that the Lord made you and planted you exactly where you are. 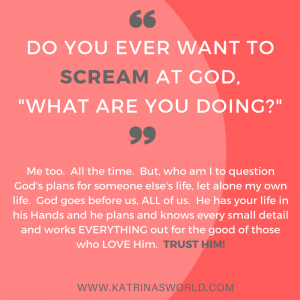 He knows you, He created every single person in your family and He knows all the inner-workings of how your family relates with each other. No one is perfect and a lot of times if you keep looking for the perfect family and don’t just LOVE the one you have, you are going to miss out on a lot of fun, love, and life. Let me say it again – There are NO perfect families – the only perfect family is the one the that doesn’t exist on this side of Heaven. If you keep expecting everything to be perfect and then get angry when it isn’t, you are going to find yourself just plain unhappy. Most likely your family dynamics are not going to change – but your attitude can. Your attitude of love and acceptance and remembering that we all have your issues, we all mess up, we all have people that we don’t get along with very well, but you are still a family. You can walk away from your friends and bad relationships, but you can’t just walk away from your family. Your family is special and important and if it’s just a simple thing you are frustrated about, get over it and realize that it’s not worth it. Your attitude is your choice – the smallest adjustment on your part can totally change your experience. Forget the little things that drive you crazy and focus on offering grace to others instead. For the person you have the hardest time getting along with, find and focus on at least one thing about them that you like – instead of the many things that you don’t like about them. I promise your outlook on that person will eventually change. 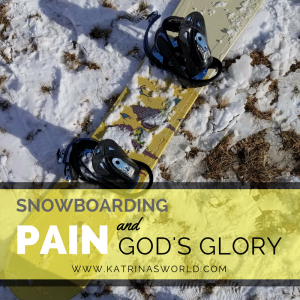 Take a moment to tune out all the chaos and focus on Christ and all that makes Christmastime amazing! Remember Christmas is what you make of it! 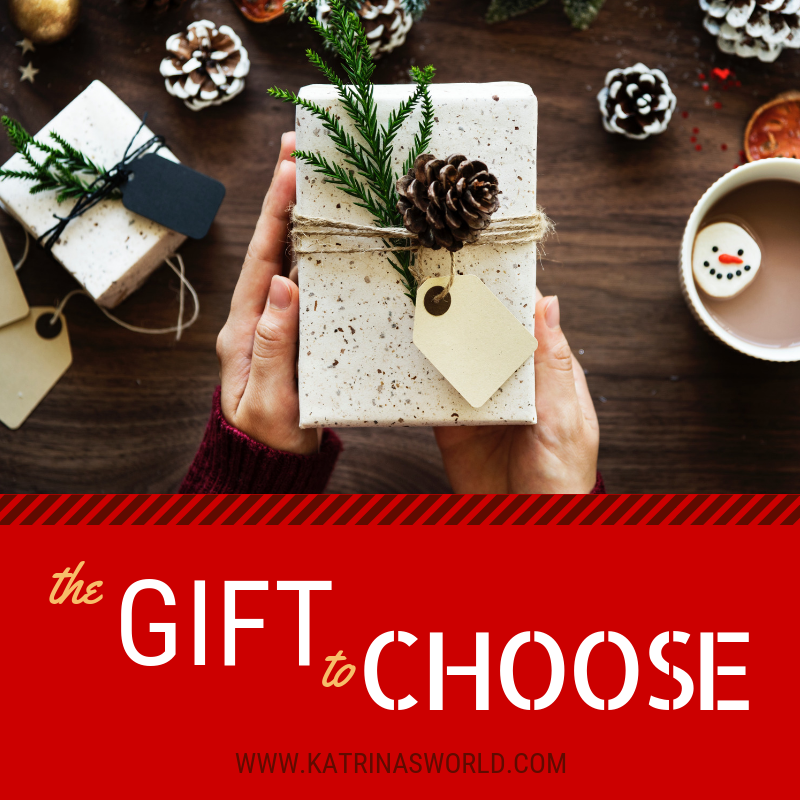 Does this time of year make you feel like you are living in a blizzard of people, parties, gifts, cookies, and no one really even notices that you exist? This is a perfect example: Today, my daughter was very sad when I picked her up early from school (which she knew was going to happen and was soooo excited about before she went to school). 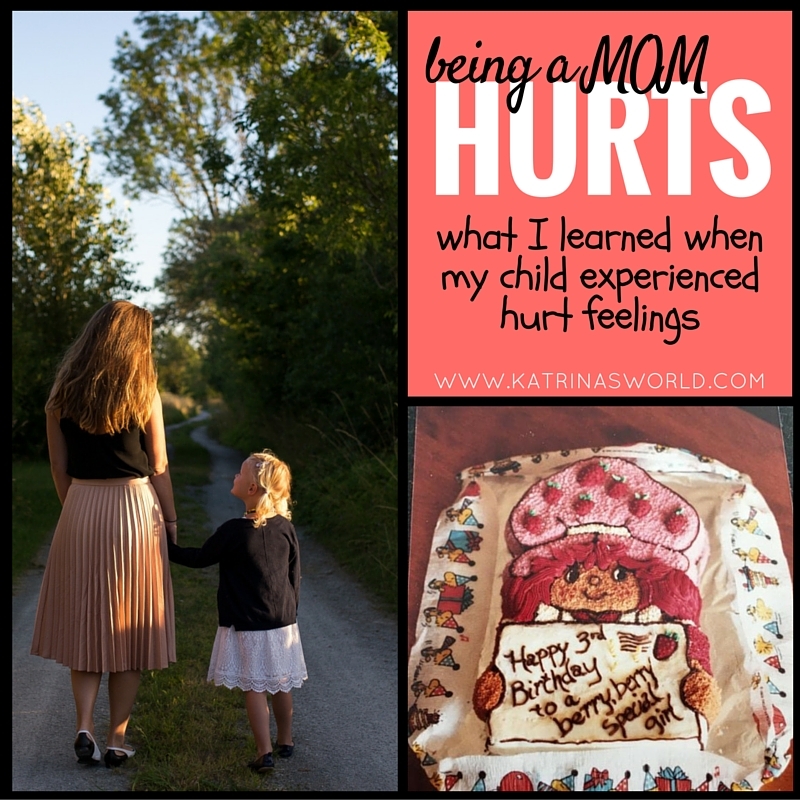 She would not tell me what was wrong until much later that evening, but all day she was not being her normal, sweet, bubbly self. I figured she was just tired because we had a very busy Christmassy weekend of Christmas lights, church events, family events, dinner with friends and ended it all with a ride on a train, hot cocoa and lots of cookies (it was a really FUN, but busy weekend). I assumed she was just tired from all of that. 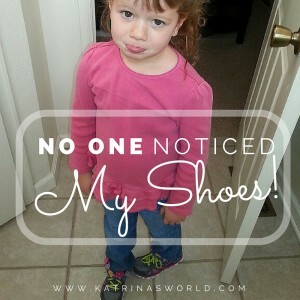 After a full afternoon of her snapping and being short with both her brothers, she finally dissolved into tears and said she was so sad because no one at school noticed her new shoes. 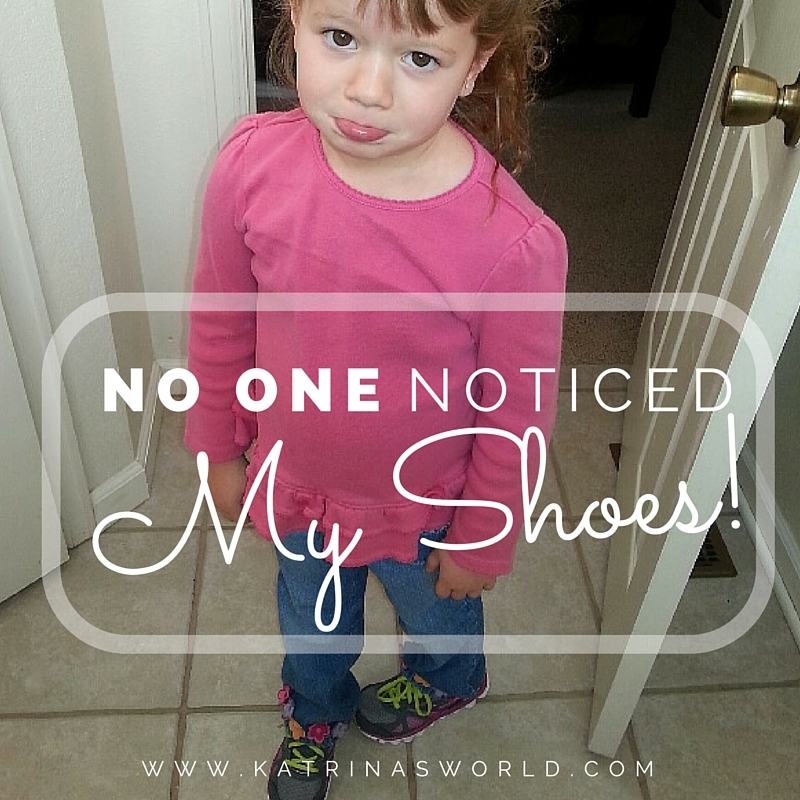 We had a nice talk about how it doesn’t matter what anyone else thinks and it only matters what God thinks, and that she can’t let something like shoes put her in a bad mood. I also told her that her attitude is her choice and she was choosing to let the fact that no one oooohhhed and aaaahhhed over her shoes to dictate how she treated others. I also told her that I liked her shoes! She smiled and we laughed and we moved on. But isn’t that true of us? 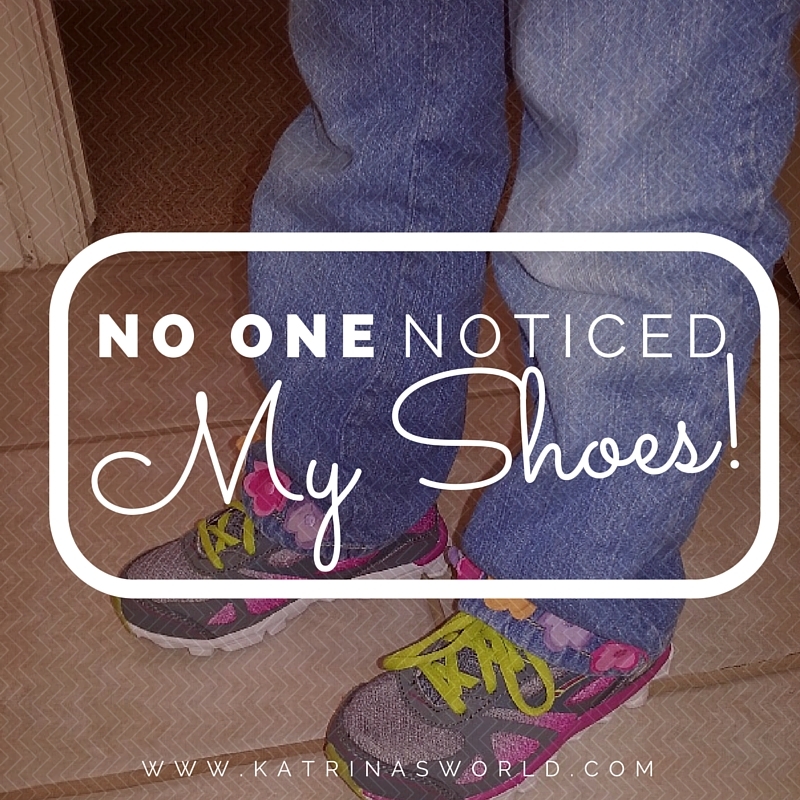 You want someone to notice your shoes? Or your new outfit? Or that you just cleaned your bathroom? Or did five loads of laundry? Or that you made an amazing lunch of chicken nuggets and Cheetos? Or that you single-handedly answered a work phone call while changing a poopy diaper on a squirmy toddler who really should be using the potty? I’m 100% guilty of this. I like to be noticed. I want someone to say “good job”. Let’s be honest, being a stay-at-home-mom, you very rarely hear from your 3 year old that you just did a really good job mopping your kitchen floor. Often when no one notices all that we do, we feel unloved and unappreciated and then we are guilty of seeking approval from a cup that won’t ever be filled. We are seeking worth from men, who are just as unworthy as we are. 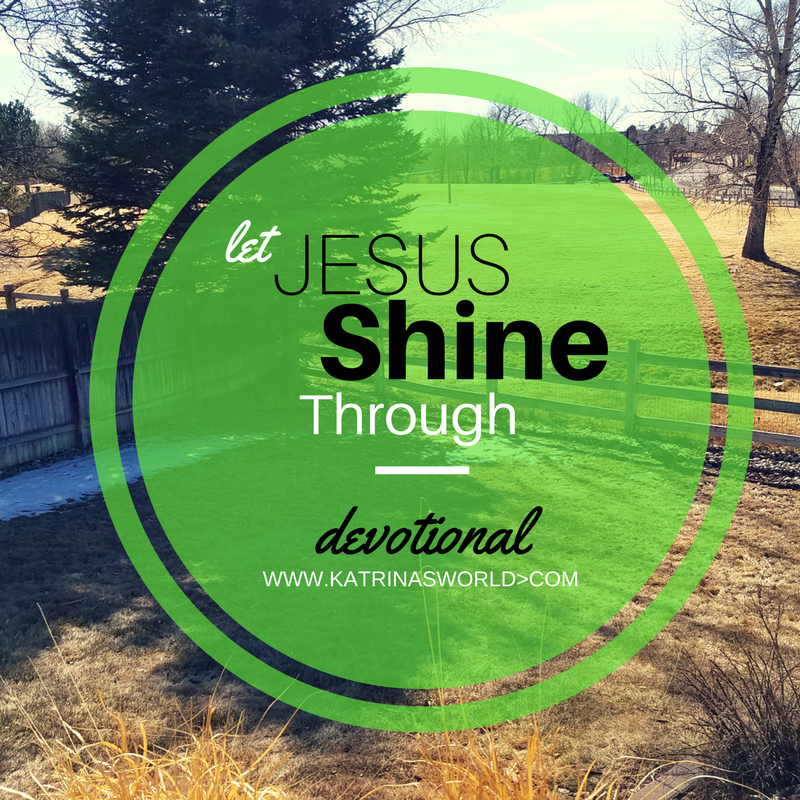 We should instead be seeking worth and approval from the Lord who gives it willingly. He has a plan for your life, you are unique to Him and your purpose is to serve Him using all the talents He gave you with a sense of JOY. That’s the key – Joy. Find joy in all the small tasks you are blessed to have to do each day for your kids and family. The joy is there, you just have to look for it. 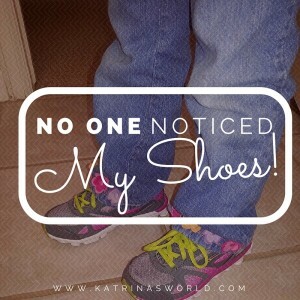 So when no one notices your shoes, it’s no big deal – your worth is not found in your shoes, it’s found in the Lord. He loves you more than you will ever grasp and longs to fill your cup everyday with JOY! If you ever have any questions about whom the Lord is and what He means to me or can mean to you, please ask. I’d be more than happy to share more about the Lord of my life.